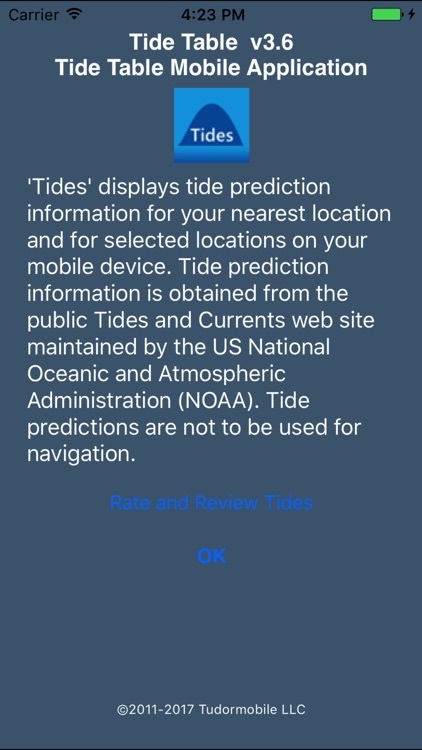 Tide Table provides its tide predictions based on the information the app receives from Tides and Currents website, which is kept up by the folks that make up NOAA. 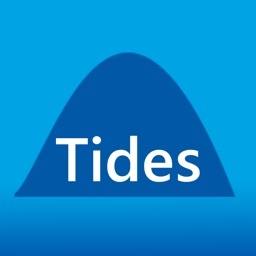 Like Tides Near Me - Free, it provides a simple but easy to use UI, making this another great app to predict local or vacation destination tidal info. 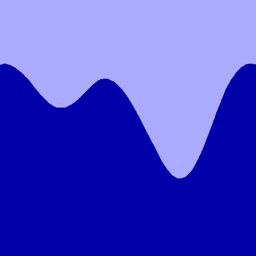 Your location data is not saved unlike some of the other apps mentioned in this AppGuide, so you will have to enter each place again and again. 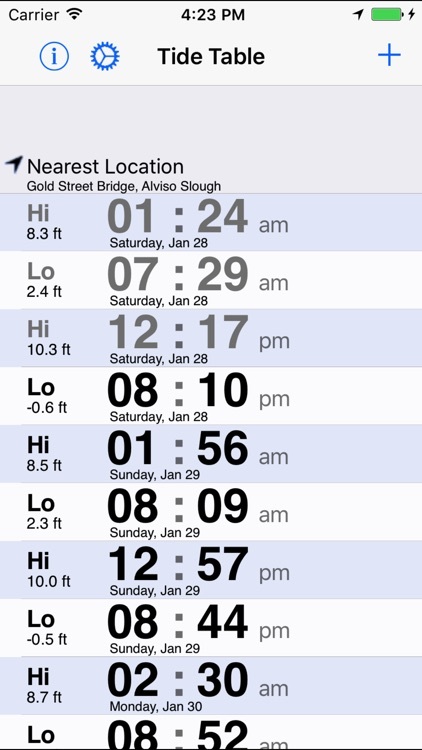 Still, Tide Table is a reliable app. 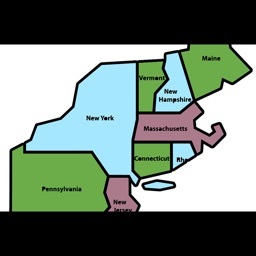 There is also a HD version available specifically for your iPad, linked below. 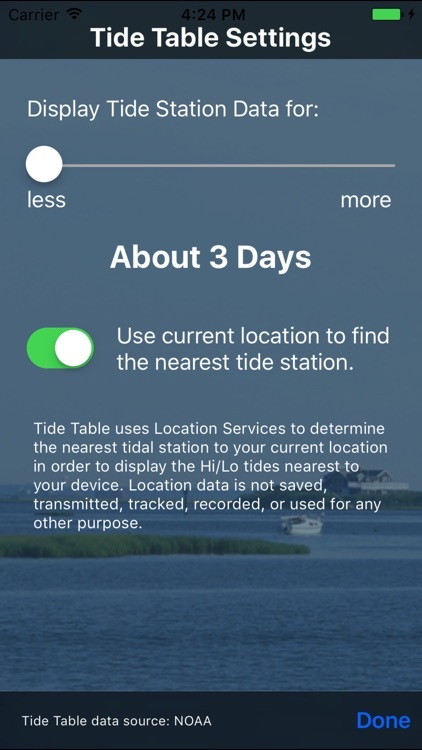 'Tide Table' displays tide prediction information for your current location and for selected locations on your mobile device. 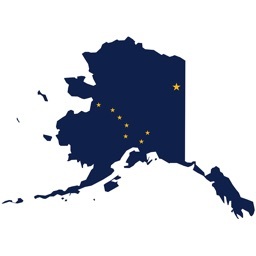 Tide prediction information is obtained from the public Tides and Currents web site maintained by the US National Oceanic and Atmospheric Administration (NOAA). 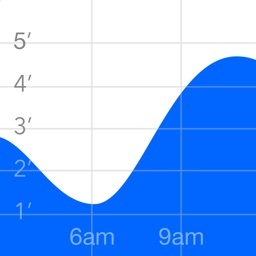 Tide predictions are not to be used for navigation.